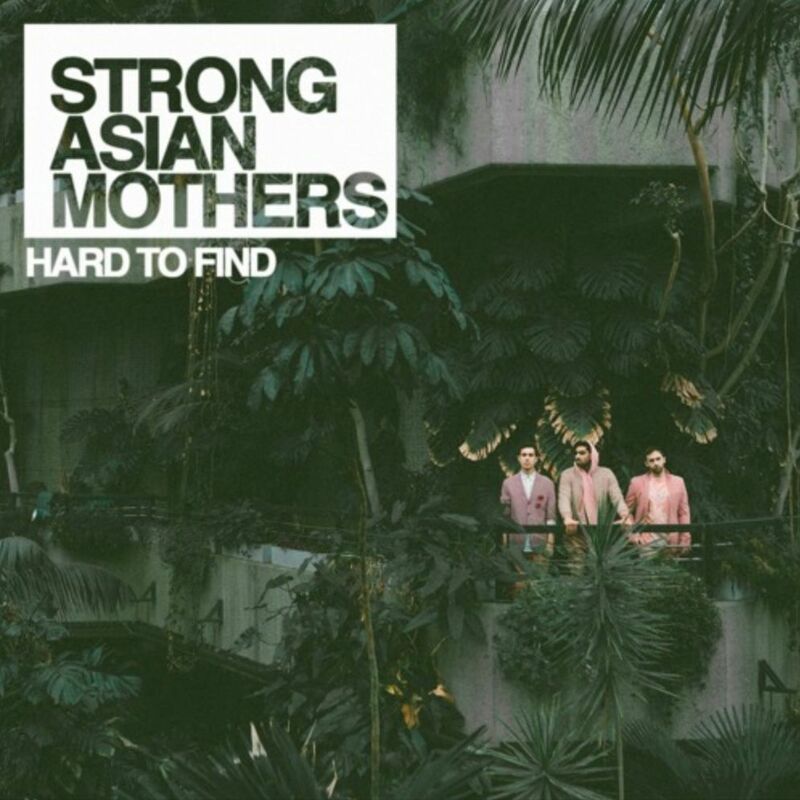 Tying together elements of hip-hop, pop and electronic sounds Strong Asian Mothers have created a beautiful, rich and textured soundscape as the basis for their new single ‘Hard to Find’. The single is a follow up to their previous EP releases ‘Lynx Africa’ and ‘Animal‘ which gained a strong following from fans and critics alike. ‘Hard to Find’ is a catchy and instantly pleasing follow up to previous work and is bound to push them nearer to the mainstream. Vocally it’s an appealing, smooth and soulful vocal which sits somewhere between a simpler Nick Mulvey or a safer James Blake. It’s a calm but enchanting tone which never strays too far from where it starts with a careful use of double tracking and harmonies in parts. Musically it’s simple but effective. There is nothing unnecessary about the production or arrangement with enough going on to keep you gripped from start to finish. The catchy synth riff and smooth bass line coupled with the repeated piano parts are set against a lovely simple but repetitive drum part and lovely pad like textures. They’ve definitely worked on the idea that simple is best, all parts do a job and set out to hep in bringing out the feel of the vocals.